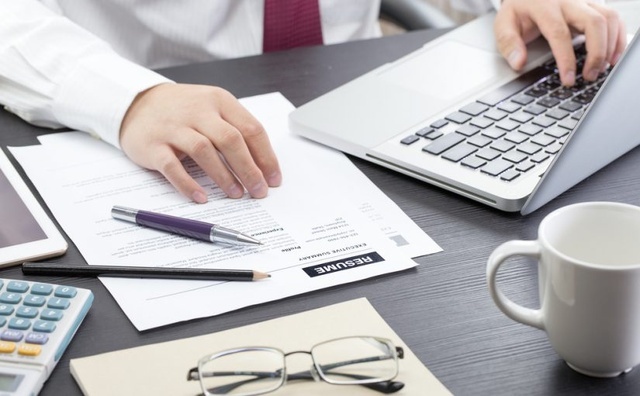 Your resume is the starting point to apply for a job application. Create a resume can be a challenge but online resumer builders can lessen the stress for you. You only have to select a professionally designed resume and customize it according to your style. These are some of the best sites for you to create your free resume online. Select a template to get started. Be sure that the design of your resume meets your needs and expectations. Resume Now offers you professional examples for specific careers. Add your personal information and download your resume. 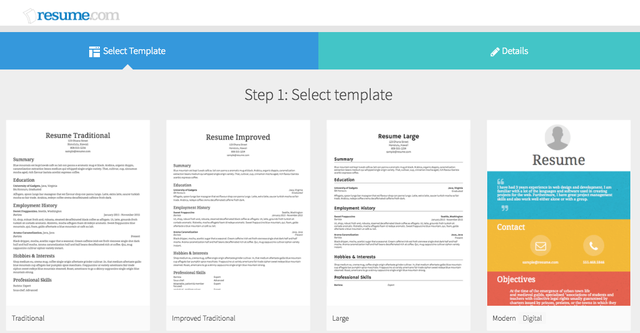 Find optimized resume templates and choose one to start building your resume. 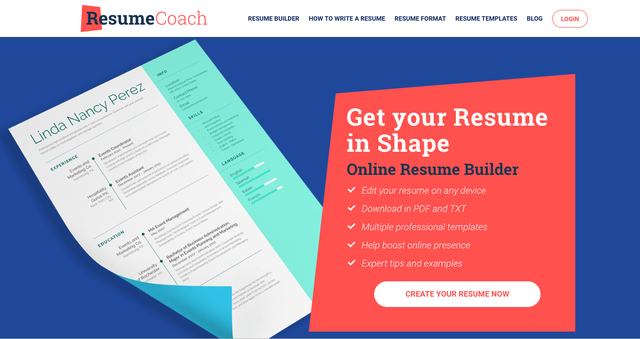 Resume Coach have tested examples that you can edit online, download and share it with employers. This is a specialized website where you can select a professional resume that will help you to get your dream job. Resume.com guides you to create a succesfull resume whit key terms. Enter your summary, objectives, education, skills an more. Then you can save it as a PDF and download it.